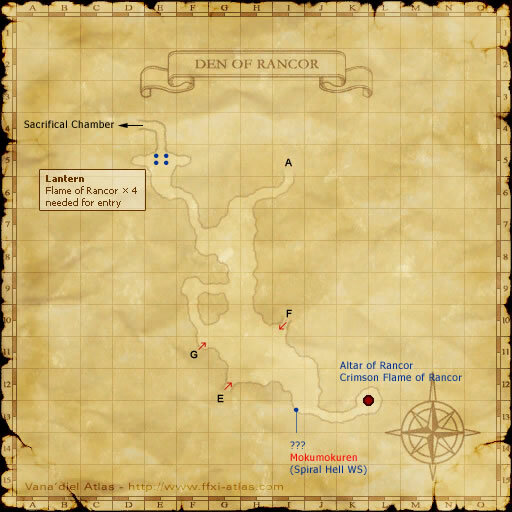 Comment: This exit is past four lanterns that must be lit. Comment: These exits are on four different maps. 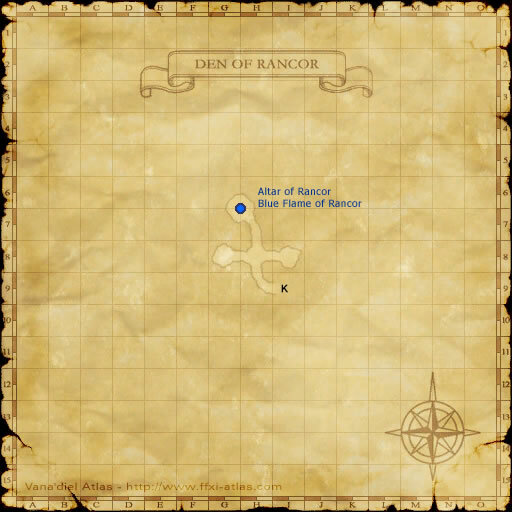  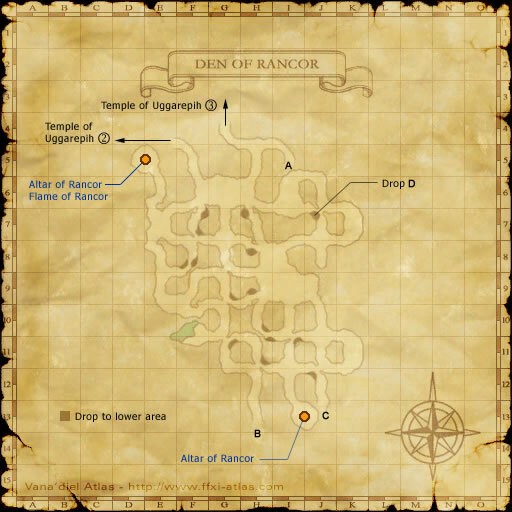  Map of the Den of Rancor Always obtained first, if the character opening the coffer does not have the map.